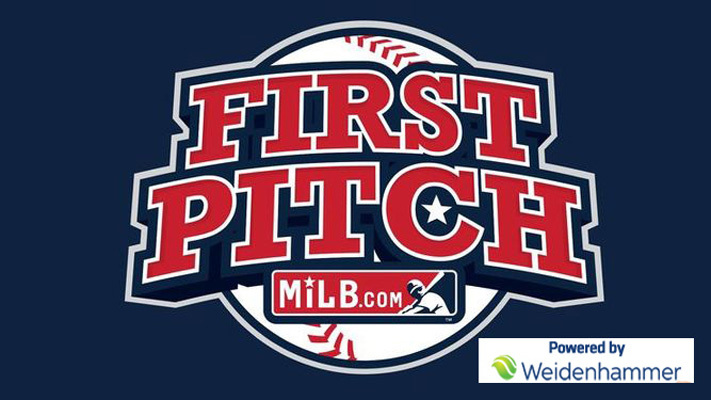 Introducing the one-of-a-kind MiLB First Pitch App powered by Weidenhammer. The app is your very own interactive remote control for the Reading Fightin Phils game day experience. The app is free to download and is available now in the Apple and Android app stores.